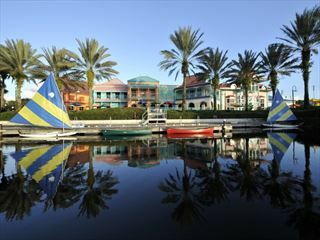 Whichever theme you choose at the Disney All Star Resorts – Music, Movies or Sport – you will find a fun place to stay. 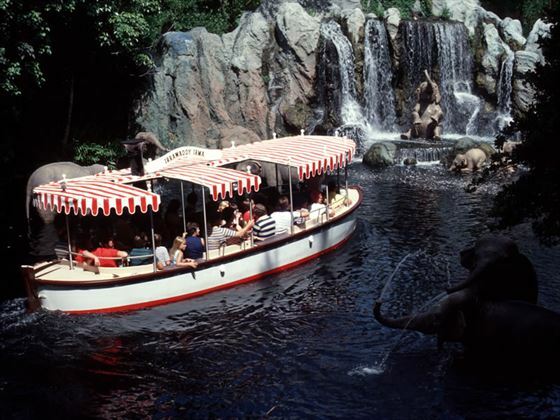 With regular complimentary buses to all four theme parks, both water parks and Downtown Disney, there won’t be a dull moment. 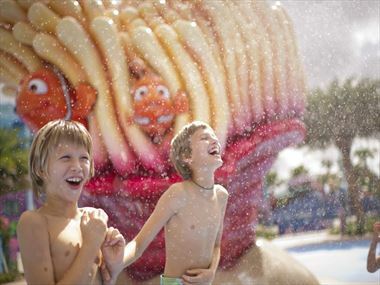 Inspired by the stunning sand of the Caribbean, Disney's Caribbean Beach Resort boasts the impressive Fuentes del Morro pool and fun-loving pirate-themed rooms - it's perfect for a fantastic family holiday. This is the place to be pampered! 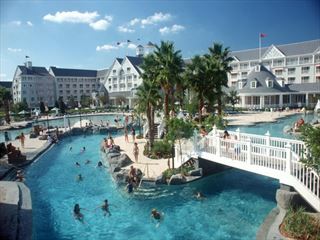 Disney's Saratoga Springs Resort & Spa is the ideal way to go on an amazing Disney holiday whilst adding in the relaxing comforts of a spa. These sister resorts are stylish and elegant - but a lot of fun too. The mini water park, Stormalong Bay, will be a hit with the kids while you can relax in the health club. And the theme parks are only minutes away. 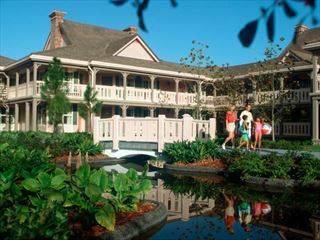 The Disney experience has been the dream of the young and young-at-heart for many years, and this fantastic resort has lost none of its charm over the years. 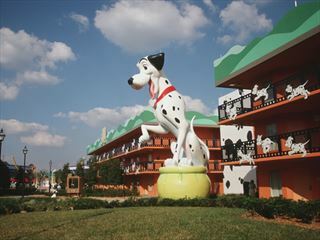 From the Magic Kingdom to Hollywood Studios, this resort continues to entertain kids and adults alike. 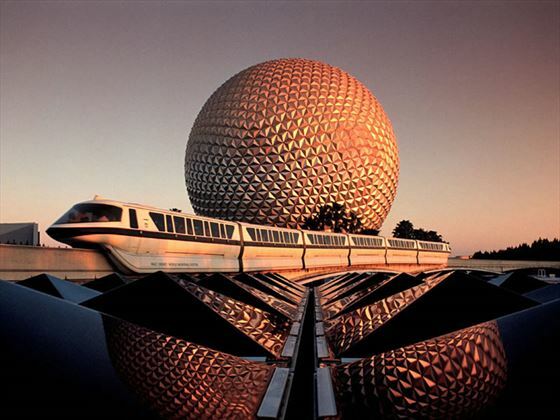 There are a wide variety of things to see and do whilst staying in Walt Disney World Resort. Check out our travel guides for some of the highlights, top tips and travel inspiration from our American Sky Experts, along with some essential information you may need for your holiday. 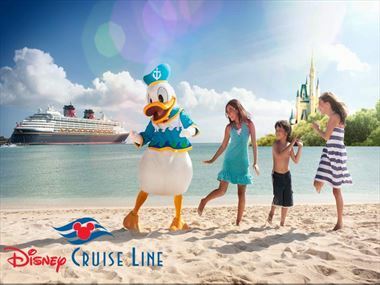 After exploring Walt Disney World Resort® in Florida, set sail for a relaxing voyage on board a Disney Cruise Line®. 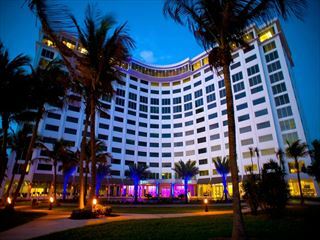 For magical family memories, choose from a 3,4 or 7-night cruise to The Bahamas or The Caribbean. 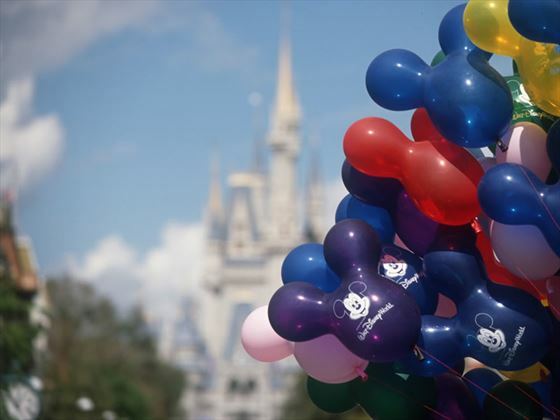 Book your 2020 Walt Disney World Resort holiday before 2nd July 2019 and you can DINE FOR FREE on selected holidays! Register your interest today! 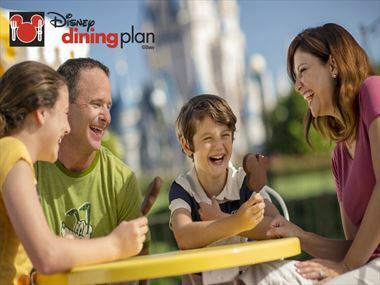 If you're looking for a great value way to budget for meals without compromising on quality, flexibility or choice, look no further than Disney Dining Plans, the perfect addition to your dream Disney holiday. It’s the place where dreams come true. 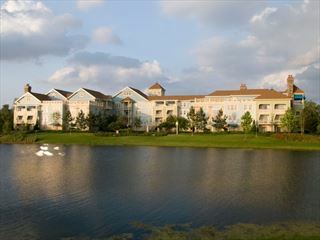 Six fantastic Disney Parks and two exciting night-time entertainment districts, countless opportunities for dining, shopping and recreation. Walt Disney World Resort is the number one holiday destination in the world. Introducing MyMagic+. 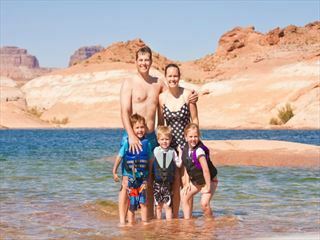 A super new way to make the most of your holiday! 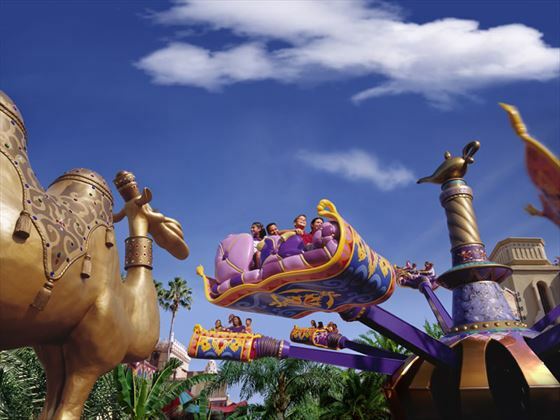 MyMagic+ takes your Walt Disney World holiday to an all-new level, making it personalised like never before as you enjoy every moment with family and friends. 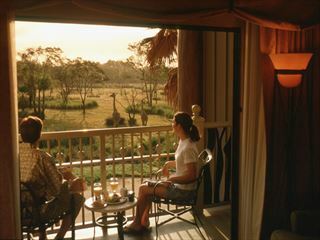 A Walt Disney World Resort Hotel offers the ultimate in rest, relaxation and great value.Each hotel has its own individual magical theming, transporting you into a secluded world where you can relax and take a break from all the excitement of the Parks.